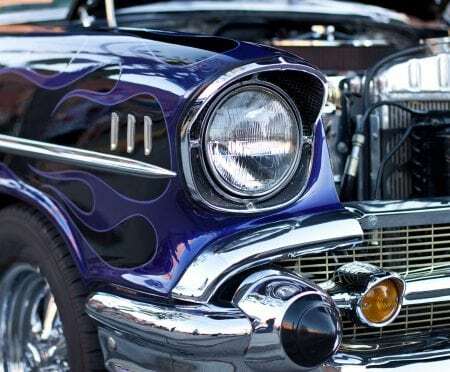 Ipswich City Auto Electrical provide auto electrical lighting repairs including replacing blown lights and performing professional lighting upgrades, including LED headlight conversions and lightbar installations. 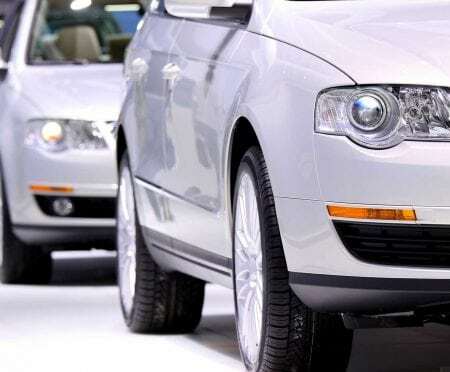 Our small team of experienced auto electricians operate out of our specialised workshop, and we’ve got a large parts and accessories supply on hand to put your vehicle back on the road quickly after we’ve replaced your blown lights. 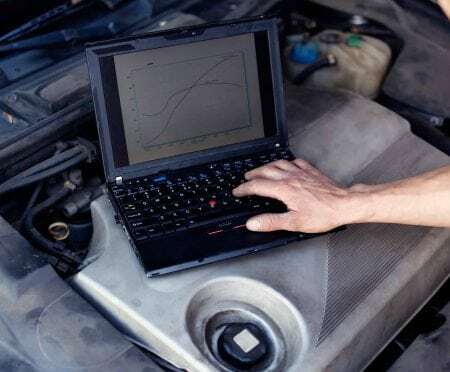 Our professional installation process makes sure that the replacement products are fit for your vehicle, are efficient, and comply to roadworthy and safety regulations. 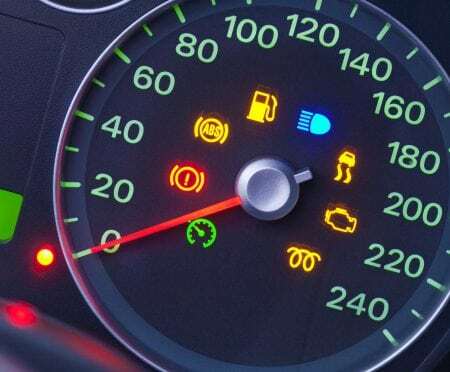 Please give us a call to have your vehicle booked in for a bulb replacement or lighting upgrade. Having blown exterior lights is a safety concern, and an easy repair, so we encourage you to bring your car in as soon as you’ve noticed it. In the process of replacing your broken lightbulb or fuse, we’ll also inspect your other bulbs to make sure they’re in a good state of health – it’s cheaper to replace it while we’re there than to let it happen again. About time to replace your halogen bulbs? Why not try an LED headlight upgrade? 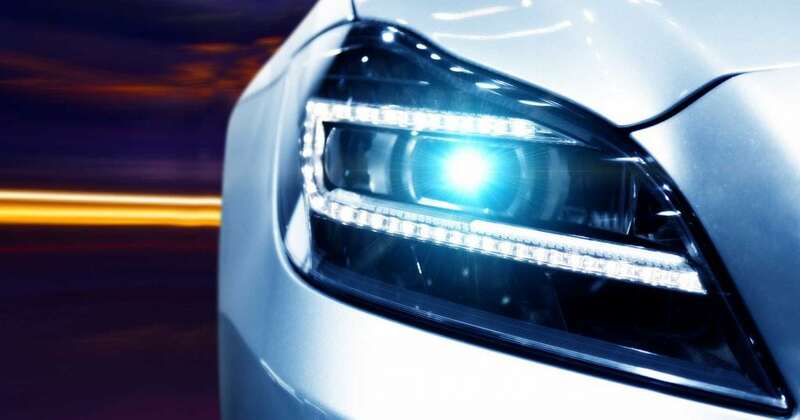 Beyond the sleek look, LED headlights use much less fuel, improve your vision and have a greater lifespan. 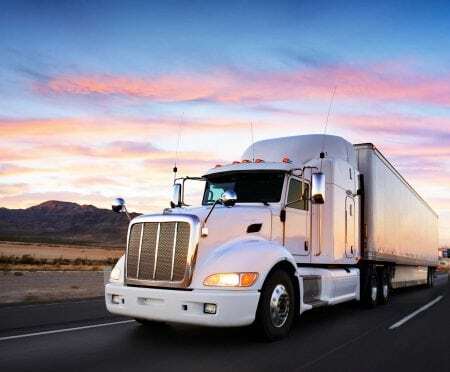 Having a professional install new LEDs is important to ensure the right brightness is used, and that the lights are positioned properly for the safety of yourself and other motorists. 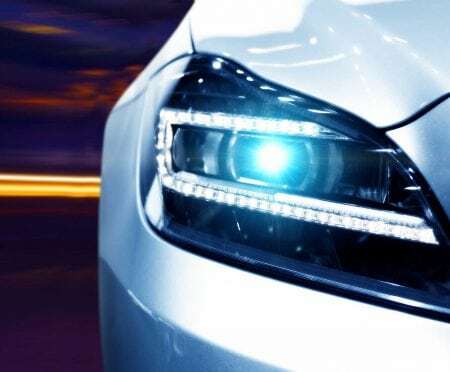 When preparing a car for an LED Headlight Conversion, it’s important to consider how surrounding vehicles are affected and whether the car is safe and legal to drive following the installation. We’ll make sure that the new LED headlights, while brighter than your original halogens, won’t absolutely blind oncoming traffic. 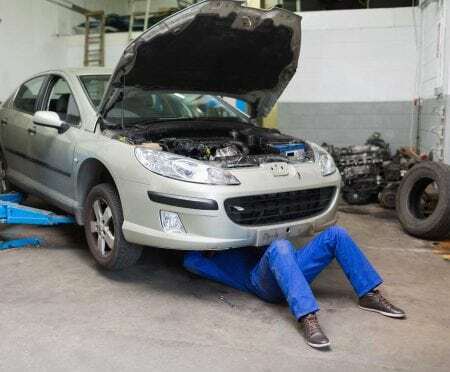 This means using the correct LED brightness and positioning them correctly, so your car will still pass a roadworthy inspection. 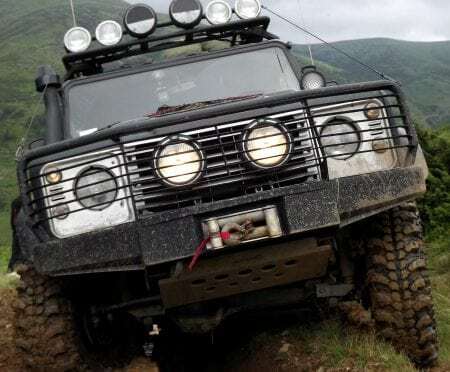 Whether you’re a 4×4 enthusiast or just want to up your safety when you’re driving on unlit roads, we’ve got a vast range of lightbars and spotlights for you. In addition to stocking most major brands in various sizes and lighting ratings, we can source a brand you like, or install a product that you’ve brought in yourself. We’ll make sure your new lighting equipment doesn’t drain your battery and is installed in a spot that maximises lighting effectiveness and conforms to regulations. 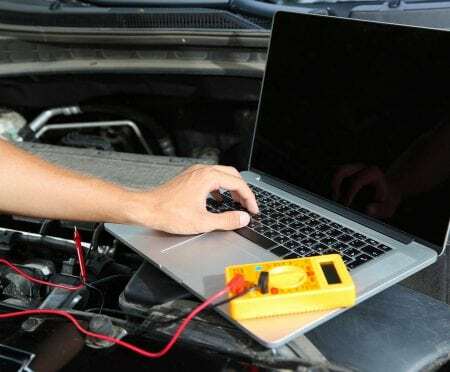 Get in touch to book your vehicle in for any of our auto electrical lighting repairs, replacement and upgrade services. Call (07) 3496 1612.